This has been a very odd season for me as I’ve hardly competed at all and now it’s almost over. What shall I replace the Elise with? I change my mind on a daily basis. One reason I haven’t committed to anything yet is that I have been waiting to see what the new Abarth 124 Spider is like and a few weeks ago I went to Silverstone to drive it at a special event ahead of its UK launch, which is next weekend. This seems to tick all the boxes. It’s quick, it handles well, it looks good (to my eyes), it’s interesting and won’t be too common and I could use it for both holidays abroad and for hillclimbing. But it’s expensive. The Fiat 124 Spider (below) was launched this weekend and I had a test drive this afternoon. The interior is very like Jacqui’s S2000 but with only 140 horsepower from its 1400cc turbocharged engine it is 100 bhp down on the Honda and feels very slow by comparison. This did not really surprise me but I just wanted to make sure. The Abarth gets an extra 30 bhp but is still nowhere near the S2000’s 240 bhp but still may tempt me. I could easily buy into that whole Abarth culture thing. The problem is the price. Abarth take a Fiat 124 Spider, fit a limited slip diff, different exhaust system, Bilstein coilovers and Brembo brakes and tune the suspension and engine. For this they charge £6270 over the 124 Lusso Plus. However, the Lusso Plus comes with Sat Nav, a decent 9 speaker Bose sound system and LED lights. These are all extras on the Abarth and push the price up to over £32,000 and makes difference between the two cars £8735. What’s more, according to the catalogue, you cannot get the reversing camera, which is standard on the Lusso Plus, on the Abarth. Now, some may say you don’t need one on such a small car but I also have a big Honda Accord and this is far easier to reverse that the S2000 because you can see the back of it. I can’t see the back of the S2000 from the driver’s seat so thought the camera on the Lusso Plus was a useful feature. Anyway, I will book a test drive in an Abarth as soon as they arrive in the country, in the hope that I fall in love with it. Otherwise the search will go on. 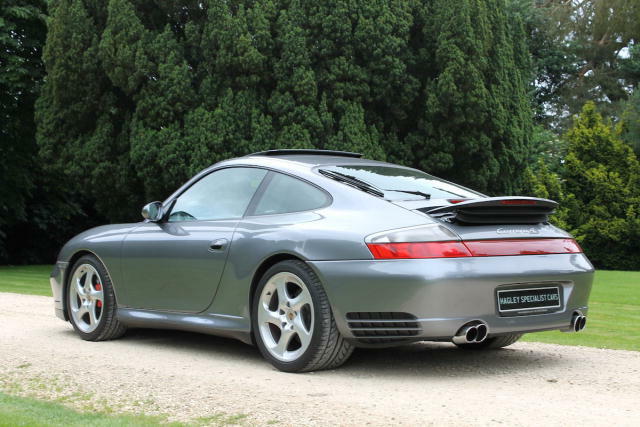 I haven’t been blogging about it, but to give you a flavour, on Friday night I looked at a 2002 Carrera 4S Turbo, which the salesman assured me would be worth five grand more next year, but I doubted I could afford any repair bills on such a complex car so walked away from it. 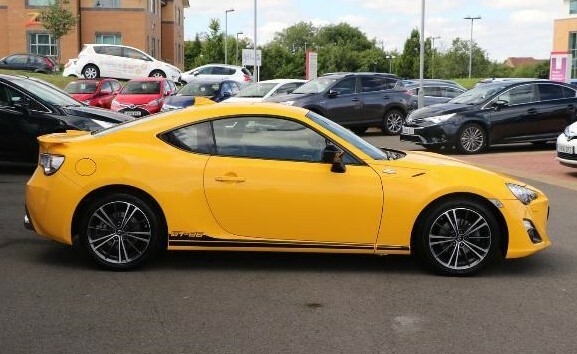 Yesterday we went to see a GT86 in Bromsgrove but it had a flat battery so we couldn’t drive it and the cabin wasn’t very inspiring so we walked away from that too and we’ve also looked at TVRs, which I like but am put off by stories of unreliability. The sensible thing might be to go down the German route – Audi, BMW, Porsche – but for some reason they all seem a little sterile and uninteresting to me. 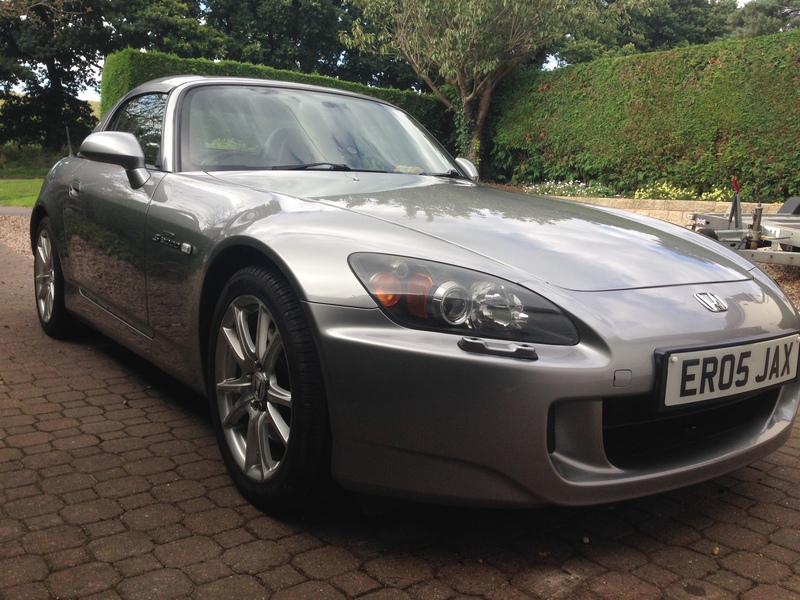 That Honda S2000 sounds ideal. 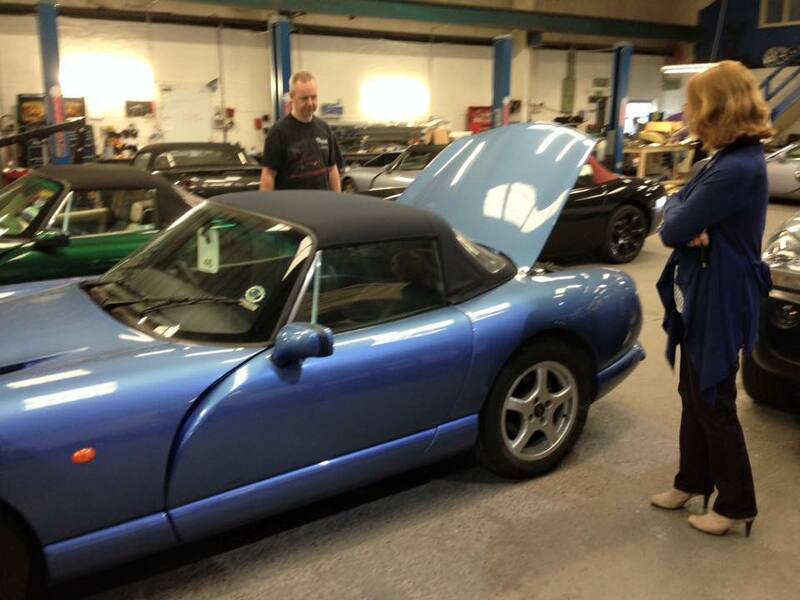 Why not buy Mrs R-S a new MX5 and pinch the Honda?